Vienna has many traditions. The Meinl roasting company is most definitely one of them. The famous moor logo has been designating Meinl espresso and coffee of the highest quality since 1862. 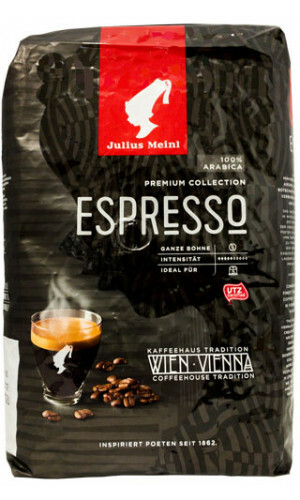 The main premise of Julius Meinl is to offer the best coffee blends and service on the market. 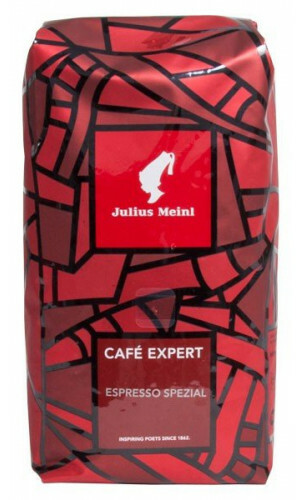 "Julius Meinl is an inspiration to more than 5 million people every day and more than 2 billion people every year!" 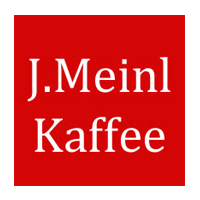 Thanks to 150 years of experience, passion, expertise and continuous develop, Julius Meinl is able to offer its consumers the highest degree of quality. Typically Italian: Harmonious blend of especially selected Arabica and Robusta beans. The dark espresso blend guarantees an intense flavor experience and solid, thick crema. Viennese coffee culture at home. 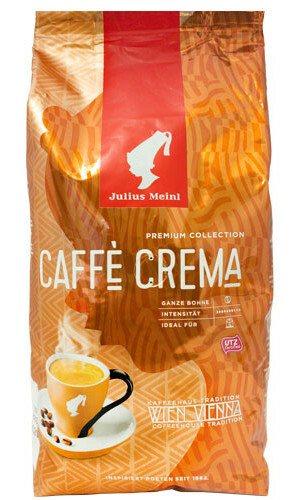 The sensuous scent, the flavorful taste and fine crema will enthrall you! We were all swept away immediately. Well-balanced and flavorful. Special blend for demanding connoisseurs: This coffee is the pristine of original coffee from Cerrado, Brazil. The highland offers the coffee plant exactly what it needs for first-class quality: height, heat and a lot of precipitation. 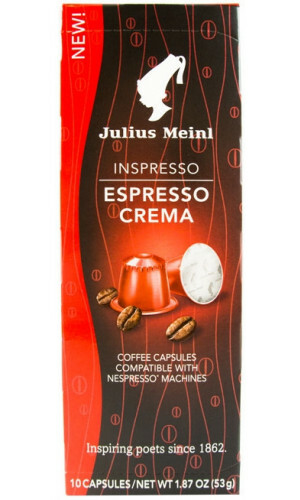 The Espresso BAR blend by Meinl Coffee fulfils all the expectations of a typical Italian espresso, available in the small bar around the corner. Strong, flavorful with an aromatic fragrance. 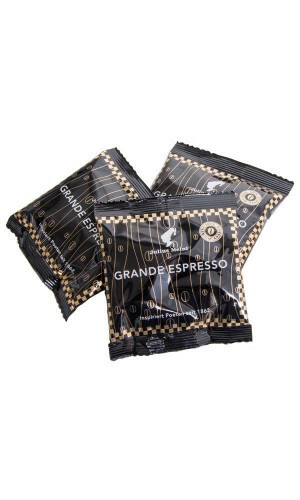 This espresso seduces with its sensuous scent and impresses with flavorful taste and beautiful crema. These E.S.E. Pads cannot be used with the Senseo and Lavazza systems!